Email remains an essential tool for business communication and collaboration as well as customer engagement. Because of its pervasiveness and business importance, it is a common – even preferred – attack vector for both cybercriminals and fraudsters that can result in devastating breaches and other financial losses. 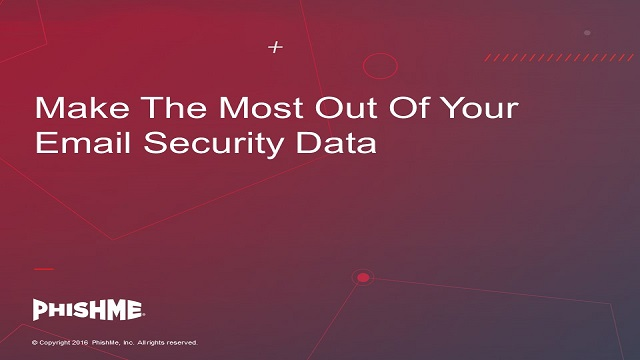 Yet, security teams can leverage the data from email to enhance their ability to detect, analyze, and respond to critical email security incidents, as well as leverage the threat intelligence for other security technologies.